"Great designer, worked with me until everything was just right. Highly recommend to anyone looking to do labels or any graphic work! 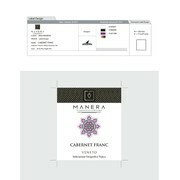 :)"
"Love the design, a brilliant wine label that really reflects us. Thank you"
"Great Job! we keep you in touch!" "Shark1@ was able to find the right way soon, just few corrections and he found the main idea of design almost at the begging of the contest. 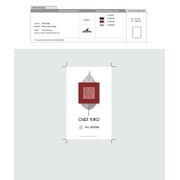 Respect the description and directions and got the right design." "This designer produced the winning design against many other designers. He is easy to work with and accommodating to suggestions. I highly recommend him." "Shark1 is a beast..got in my mind and delivered!" "Excelent work, from the beginning his style emerge on others. 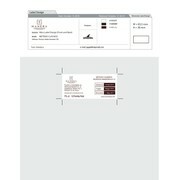 Clear, elegant and easy label, exactly what that we were looking for." "Super responsive and experienced designer to work with! Fully recommended!" "Excellent design, support and follow up. Very accomodating and easy to work with. I will definitely recommend and work with Shark1@ again in the future."